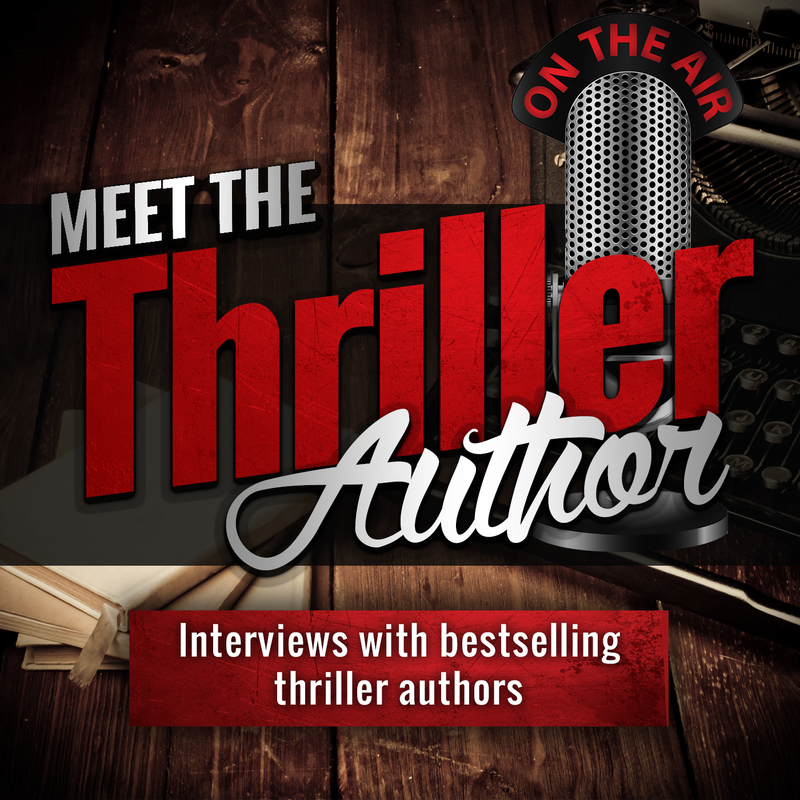 For last few months, I’ve been interviewing fellow thriller authors for my podcast, “Meet the Thriller Author” (link to podcast). I have met wonderful authors and it’s been a lot of fun to see what motivates other writers to write, where they get their ideas and asking them other questions about their work and the genre that I love (thrillers). I update the podcast on Tuesdays (I’m trying to get so that I post a new podcast every Tuesday but it takes time to find an author to interview and in keeping with my writing schedule, it can get a bit tricky, but whenever I do have a new show it will be posted on Tuesday). You can subscribe to the podcast on iTunes and Stitcher (Android friendly) and directly from my RSS feed. You can also listen or download the MP3 right from my podcast website, so lots of choices on how to listen to the podcast (that’s one of the reasons I love podcasts). The podcast is geared for fans/readers of thrillers (just like me). I’m not a huge fan of pigeonholing novels to one specific genre, but for simplicity sake of this podcast, I’m defining “thriller” as novels published within Amazon’s Mystery, Thriller, and Suspense category (and its many sub-categories).